This imperious BA quad was aged in St. Emilion barrels Tour Baladoz winery near Bordeaux, and then Kentucky bourbon barrels for layers of intense flavour. Look: Dark amber-red with a small beige head and medium carbonation. Aroma: Rich roasted malts, caramel, toffee and vanilla, all riding a wave of boozy fruit sweetness. Taste: Sweet caramel and robust maltiness, some light yeast and vanilla notes floating through. Forest and red fruits the wine before drying to bitter, fresh finish. Verdict: The best of American whisky and the best of French wine makes this Belgian quadrupel an international masterpiece. Aged in oak for six months, this is the amped version of De Struise’s Belgian Ale with spices, cane sugar and yeast for a gorgeous sticky, boozy finish. Look: Pours a clear golden-amber with a small off-white head and medium carbonation. 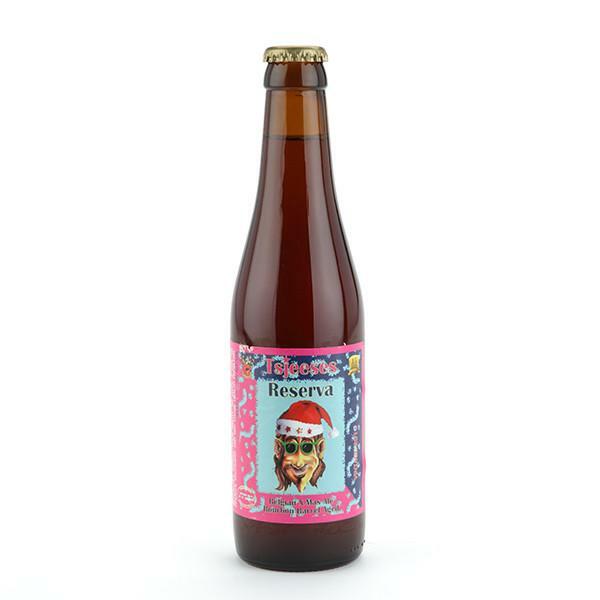 Aroma: Boozy vanilla sugar syrup with caramel and toffee with loads of fruit: banana, apricot, peach and orange. 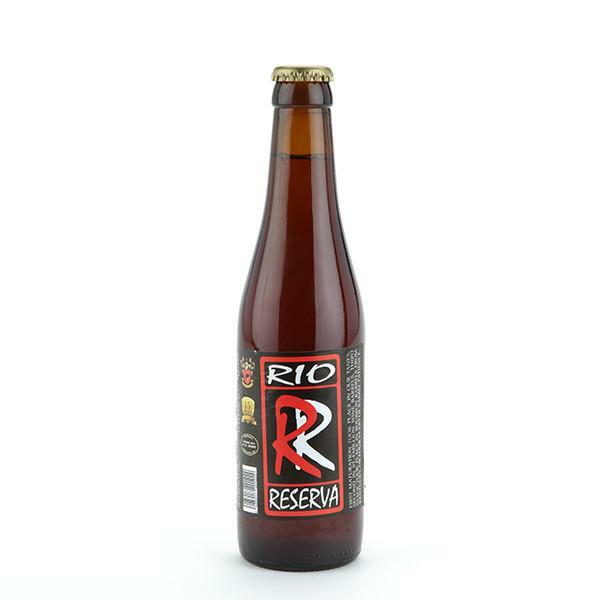 Taste: Some of the rich malts coming through followed by the alcohol taste and warmth and notes of fresh and dried fruit. Medium-bodied with a sweet and a hoppy, boozy finish. Verdict: Take a De Struise Belgian Strong Ale and then barrel age it. Of course this is delicious.